(This is a partial list of our work. 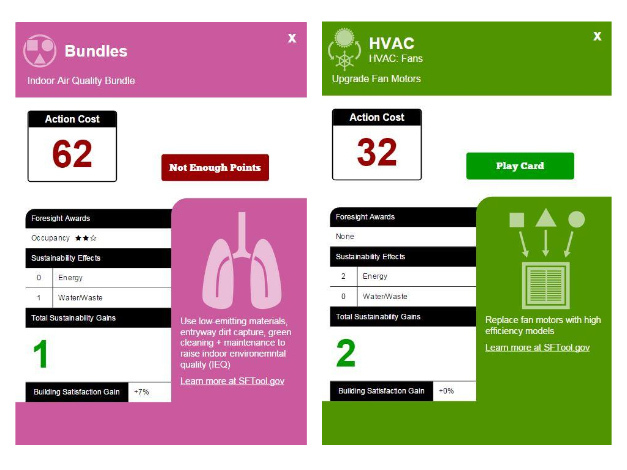 Manage a portfolio of buildings with sustainable design and upkeep. 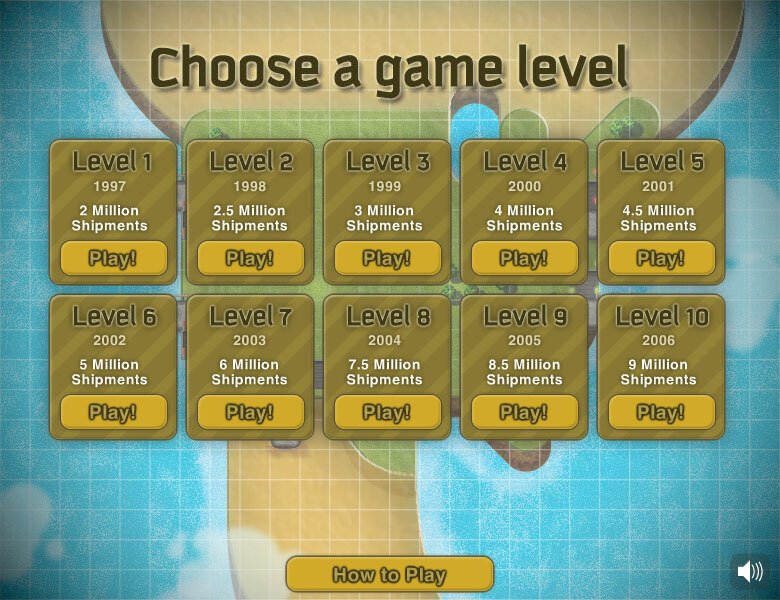 A puzzle game promoting cognitive health and physical activity. A game about seasonal and pandemic flus, how they mutate, and how they are spread. 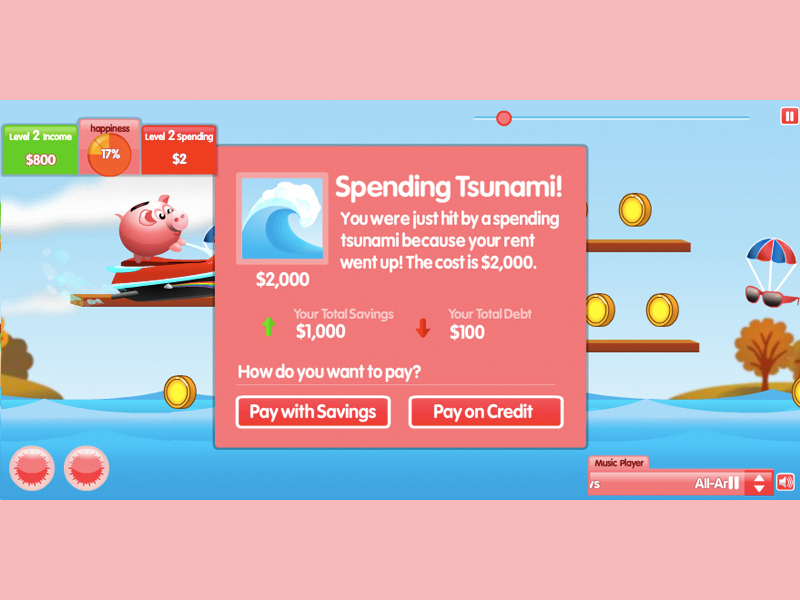 A game about savings, debt, and its consequences. 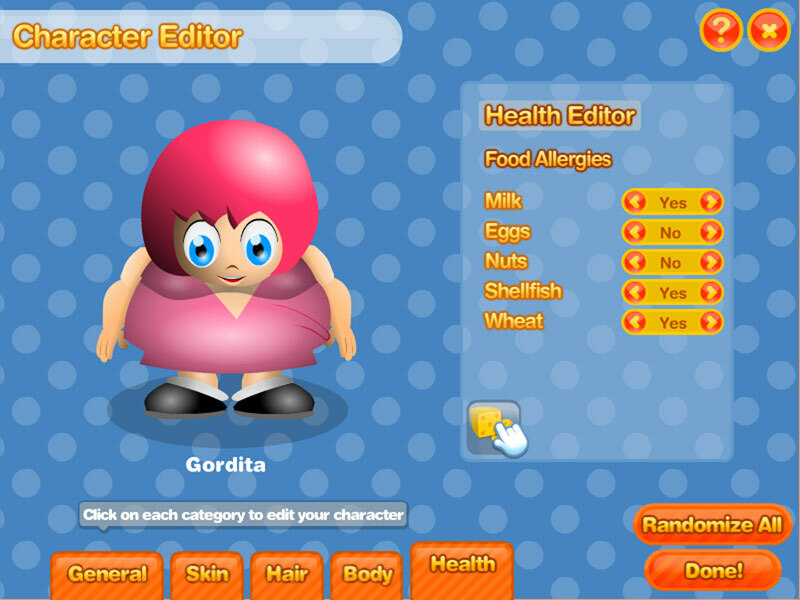 A mobile game for the frazzled globetrotter in all of us. Can you take the hectic pace inside a campaign office? Save as many rare creatures from captivity as possible in a limited time. Compete to award Green Cards under the Merit-Based Evaluation System as it was debated in Congress. 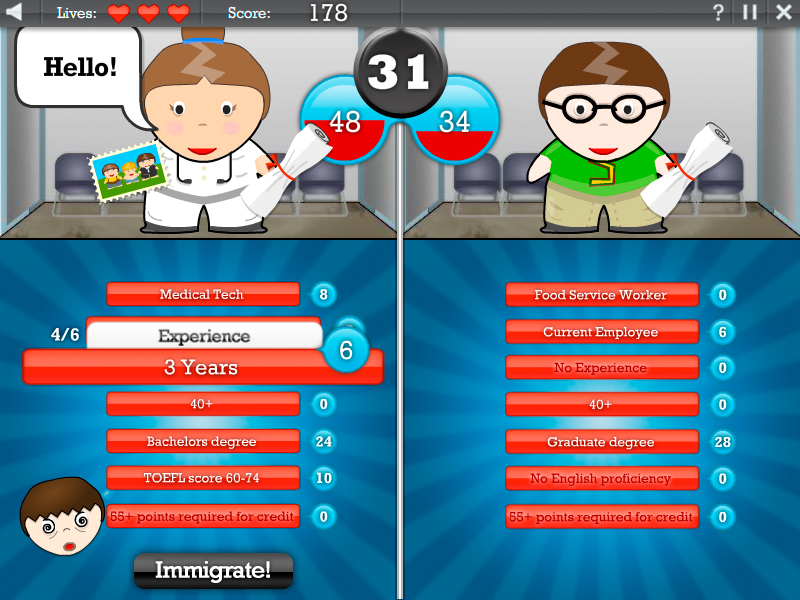 Trade simulated debate barbs in this jovial game about the top 2008 Presidential hopefuls. Protect the country from contaminants in foreign food imports using extremely limited resources. Get your hands on the hottest, scarcest Holiday gifts before your fellow shoppers beat you to the punch. Harvest mass amounts of cheap produce and sell it for as much profit as possible. 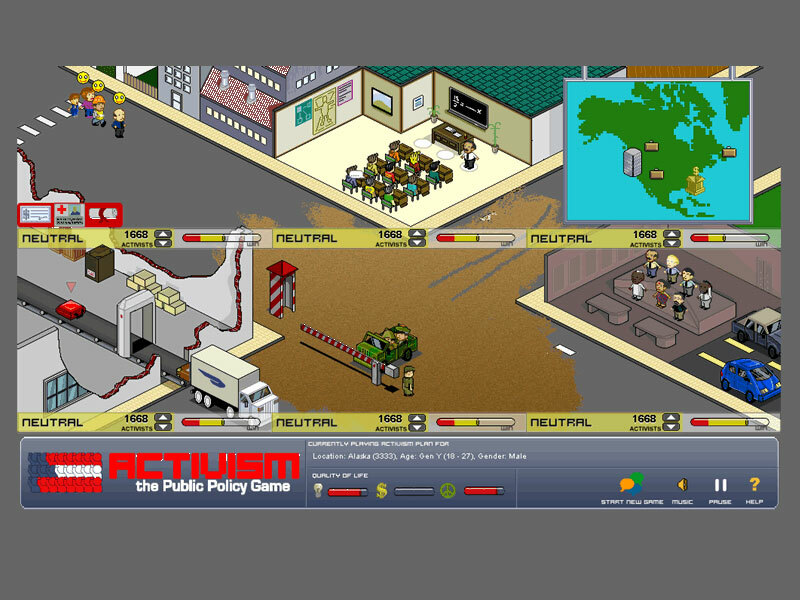 Wreak havoc on the world's oil supplies by unleashing war and disaster. 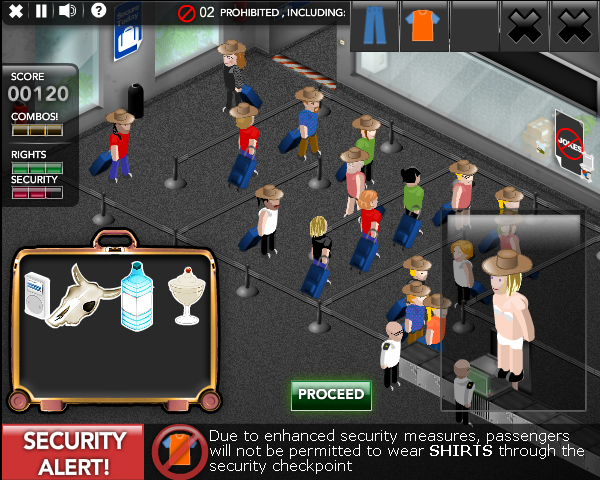 A game about inconvenience and the tradeoffs between security and rights in American airports. Stone City – Cold Stone Creamery, Inc. 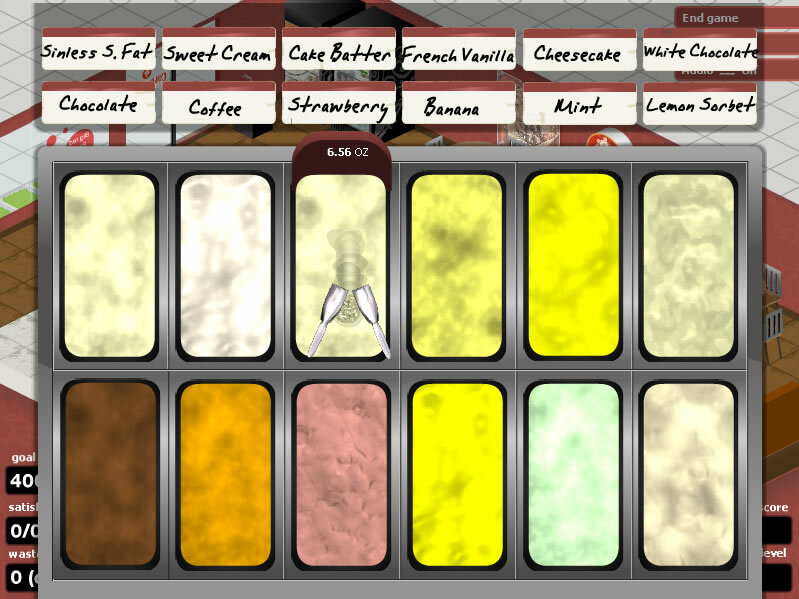 Learn the relationship portion sizes and profitability in an ice cream franchise. 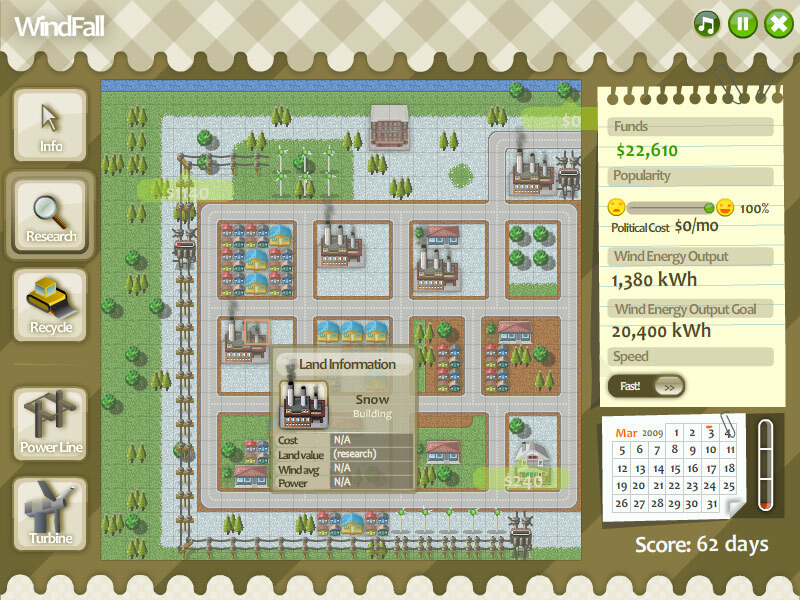 An educational game to help teach junior high school students learn Chemistry. 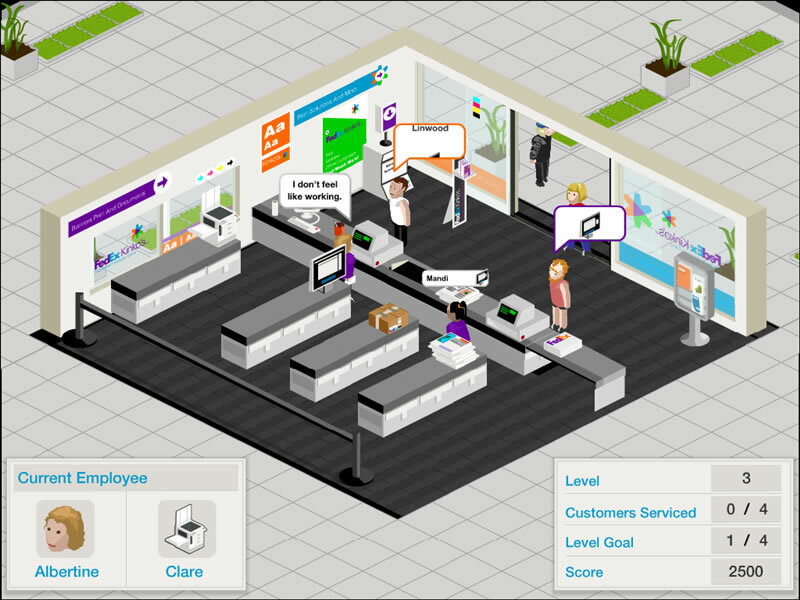 THE stealth office game of 2006. Explore four issues in a major U.S. state election: Medical Malpractice Reform, Education Reform, Grassroots Activism, and Economic Reform. 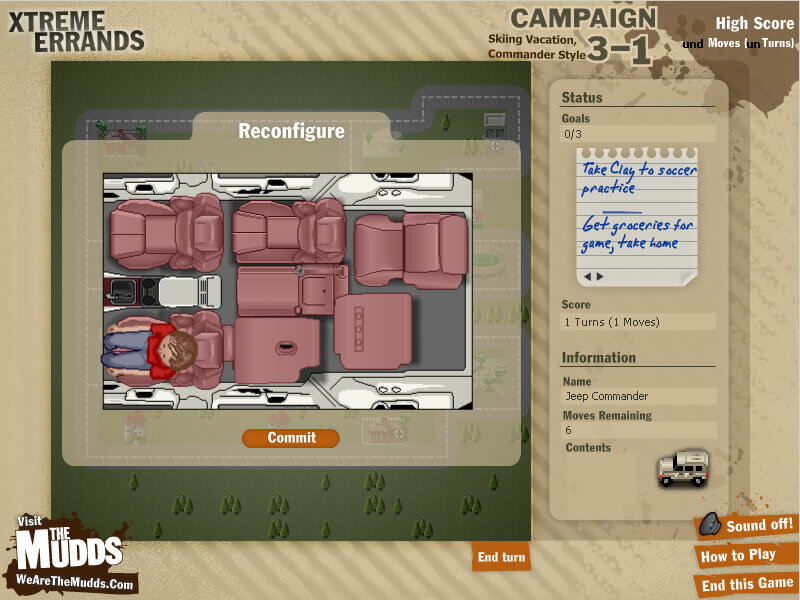 A suite of 7 games to educate 4th-6th graders on the science behind telecommunications technologies.